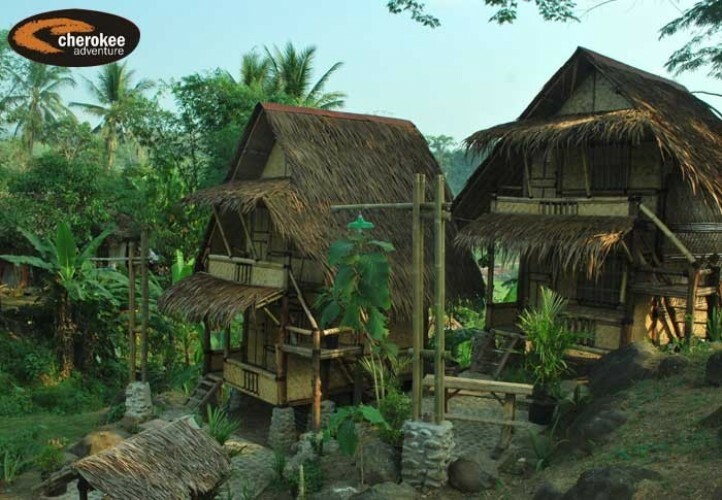 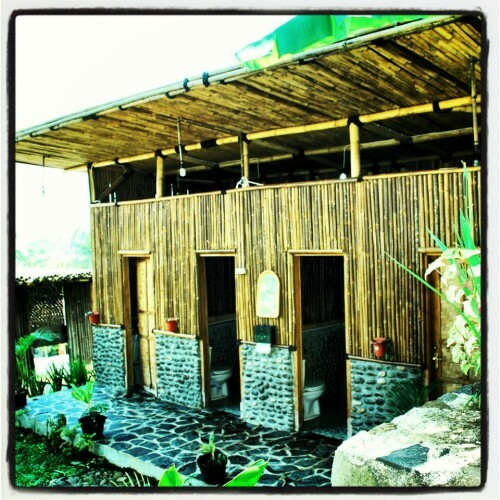 IMAH Tree is a traditional house with a Bamboo House theme because almost all of the materials are from bamboo. 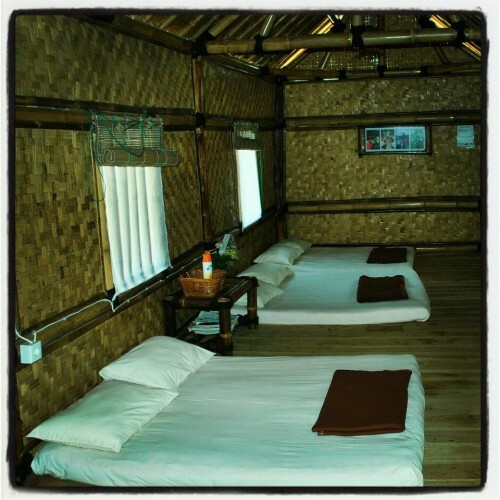 Plan your vacation with unforgettable activities. 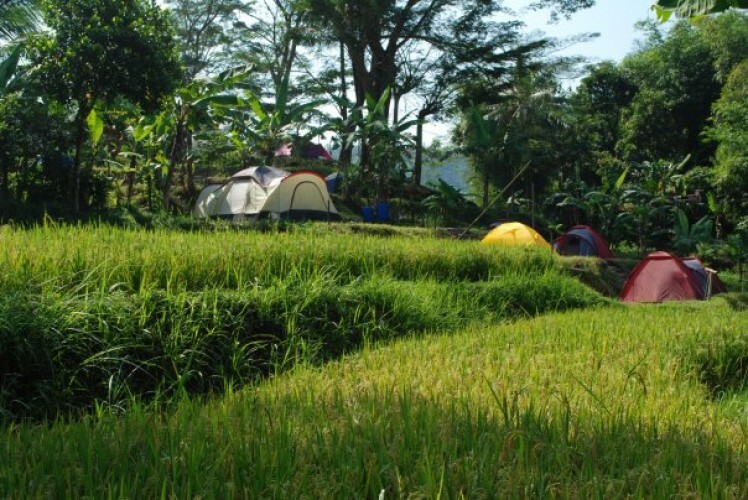 Camping close to the natural atmosphere is certainly not a everyday holidays. 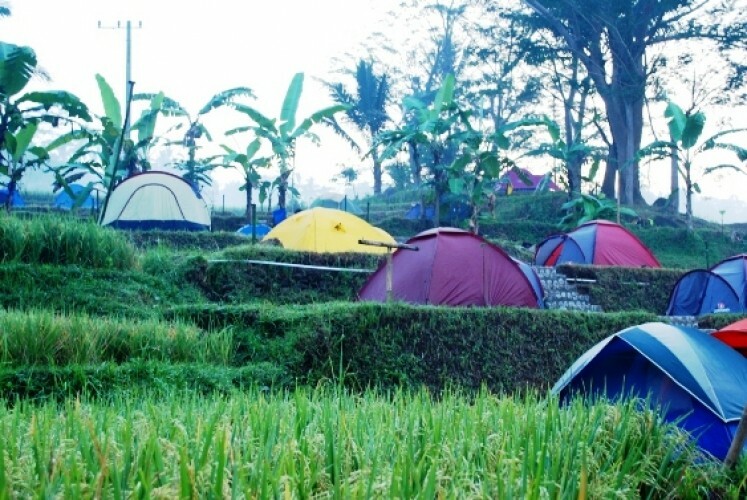 Well, near Citatih River, you can camp with the family at once on holiday with a different atmosphere, but fun.